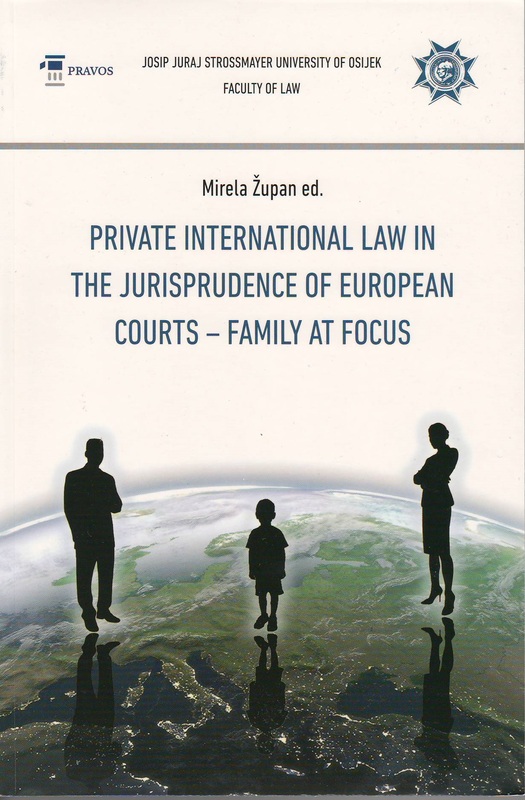 A collection of papers from the 11th Regional Private International Law Conference held in Osijek, Croatia, on 11-12 June 2014 is out now. 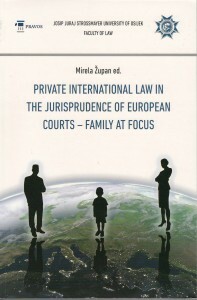 The book, edited by Professor Mirela Župan, contains scientiffic contributions by prominent authors on topics ranging from analysing the role and/or meaning of different connecting factors (habitual residence, nationality, party autonomy) to commenting on the effects which ECtHR case law may have on the interpretation of the Hague Abduction Convention. In addition, the book contains six national reports on the operation of the Hague Abduction Convention in the region. The links to the books in .pdf and .epub formats are available here.